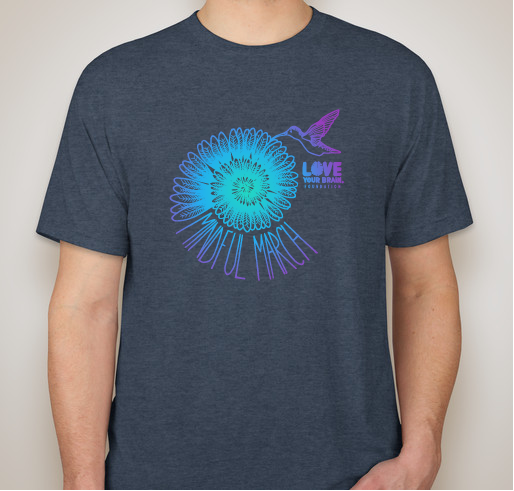 Support LoveYourBrain by purchasing a shirt today! 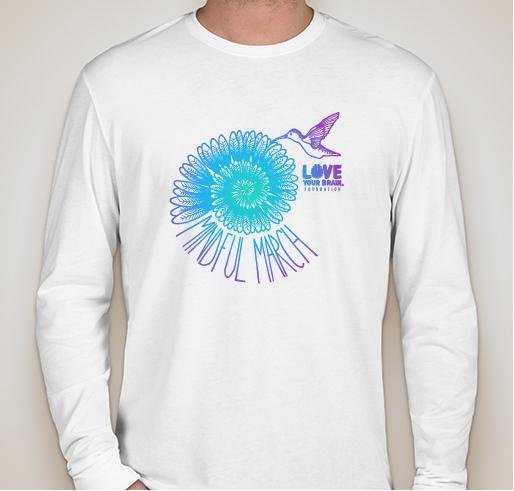 All funds raised will go directly to LoveYourBrain Foundation . Every 13 seconds, someone in the US sustains a traumatic brain injury (TBI). Unlike most injuries, TBI often leads to lifelong physical, behavioral, and emotional challenges that are largely invisible. As a result, many people affected by TBI lack the support and understanding they deserve. 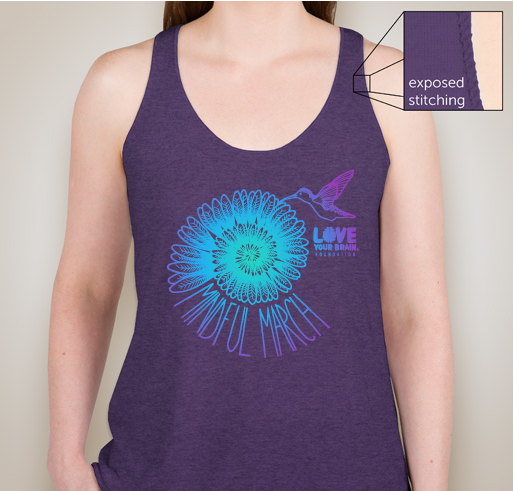 We believe that our greatest healing starts from awareness. With greater awareness about the impact of TBI, our society is better able to understand and compassionately respond to this community’s needs. although I don’t have a TBI, I I am a former adrenaline junkie, and I have brain cancer and now suffer from epilepsy I have endured multiple hospital stays and therapies. Your movie “The crash reel” hit home on so many levels. They are spiritual rockstars. Helping humanity with kindness & compassion; offering understanding where it is rare & gifting patience when it is desperately needed & unexpected. They are transforming lives. Friend and supporter of a great cause and a great family. 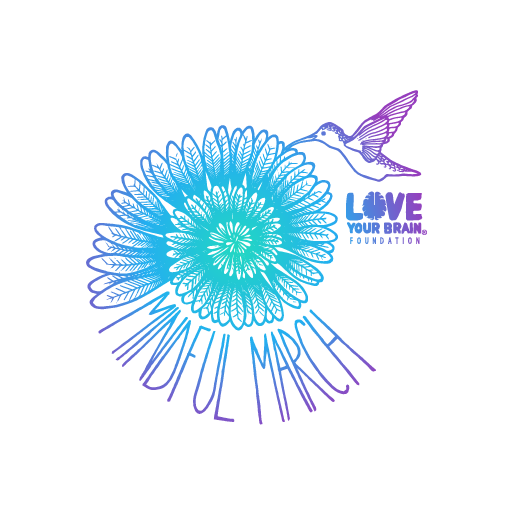 Share Why You Support "LoveYourBrain - MindfulMarch 2019"